It's moving right along! 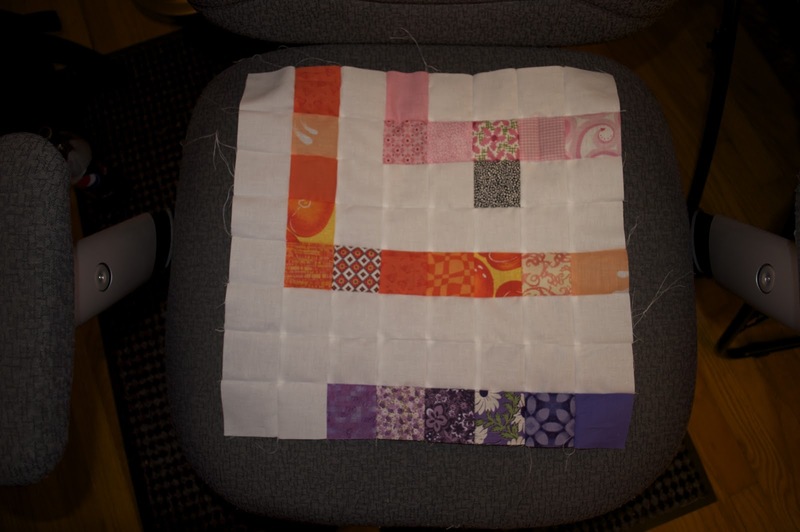 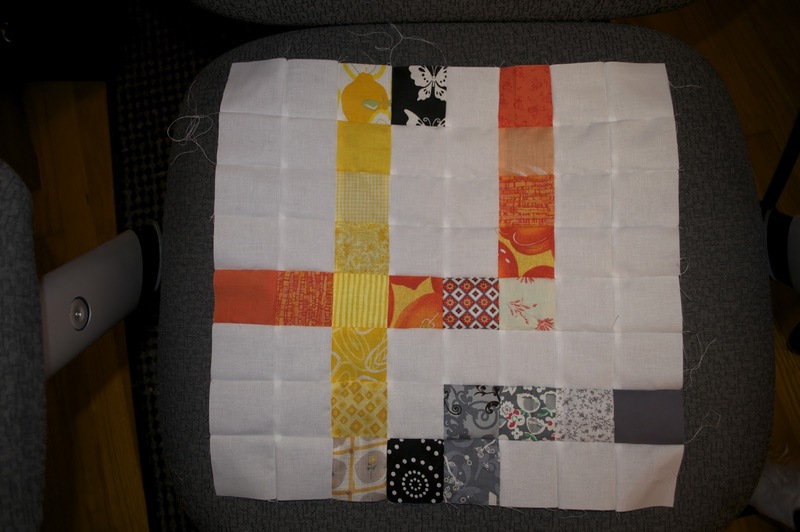 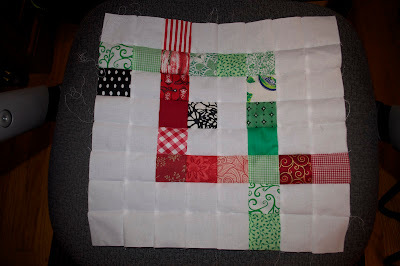 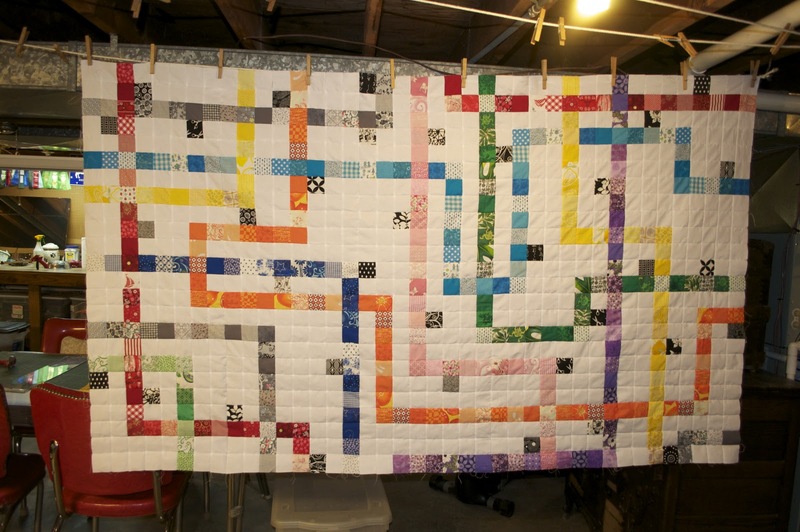 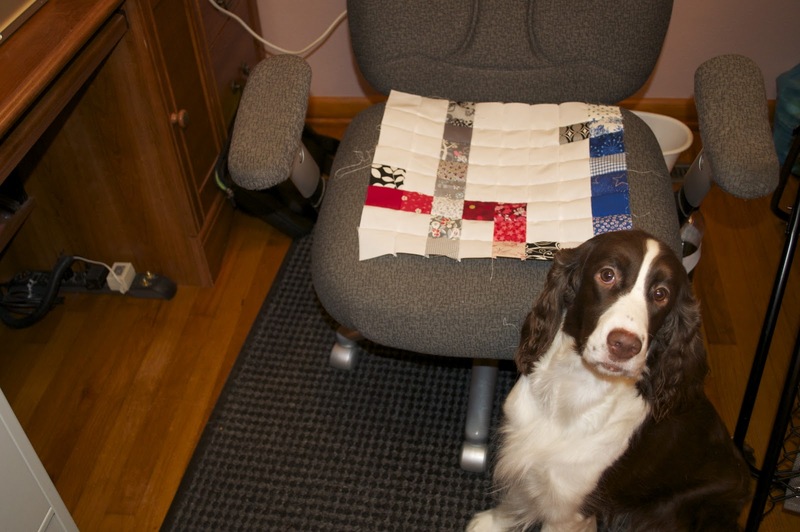 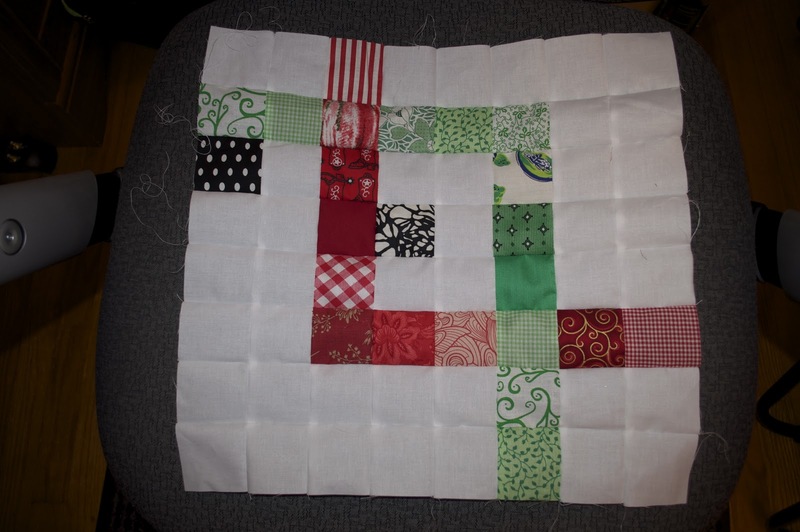 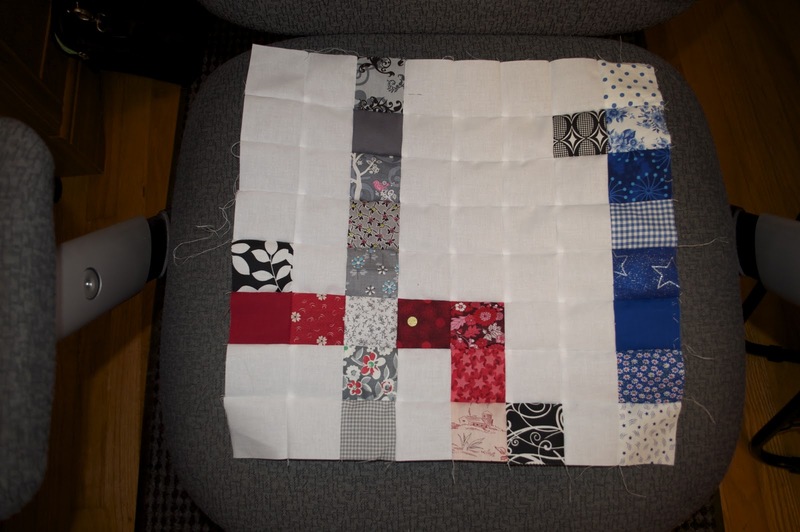 Blocks 11-15 done and Row 3 has been added on! 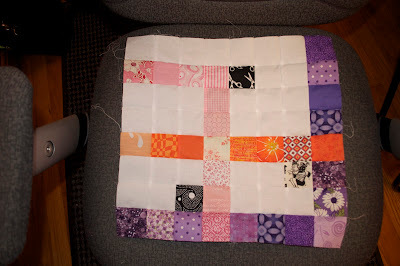 I can't believe I only have 10 more blocks (2 more rows) to put together and this is DONE!! !